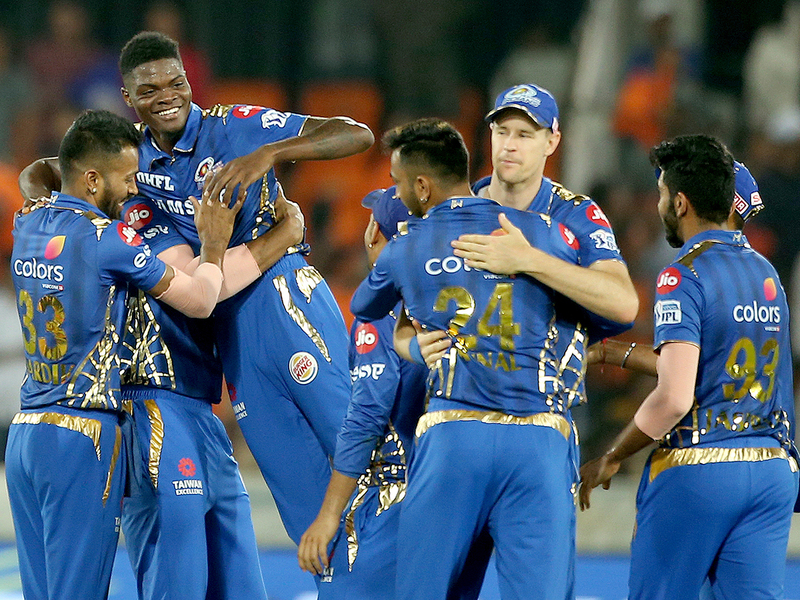 Mumbai: Having won their last three games at home, Kings XI Punjab will now head to the iconic Wankhede Stadium to take on Mumbai Indians in what is expected to be a mouth-watering clash in the Indian Premier League. Both teams have defeated Sunrisers Hyderabad in their last games. While Mumbai thrashed Sunrisers by 40 runs, KXIP won by six wickets. But Wednesday will be a new day and both teams know that carrying the momentum forward is an integral part of the IPL and while KXIP sit pretty in third spot in the points table with four wins from six games, Mumbai are fifth with three wins from five games. With the league closing in on the middle stage, each team will now look to grab the advantage and surge forward. Playing at home, it will obviously be an added advantage for Mumbai as they know the ground conditions well. But the boys need to fire in unison against a quality KXIP outfit and skipper Rohit Sharma will look to lead by example. Having failed to put on a quality show so far in this edition of the cash-rich league, Rohit would be looking to use this opportunity to strike some form. The rest of the squad has fired in patches with all-rounder Hardik Pandya putting on a consistent show. While he has provided the finish in the business end of the innings, Pandya would definitely want the others to provide him an even better platform to tee off in style. For Punjab, it has been a slowish sort of display from the batsman. While it cannot be denied that they have played their last two games on conditions that weren’t best for batting — in Chennai and Mohali — the wicket in Wankhede should aide stroke play and considering the form that the likes of K.L. Rahul and Mayank Agarwal are in, they would be waiting to put on their pads and take strike. All in all, it should be a good contest between two quality units looking to keep the winning momentum going.